The meaning of pretty much everything. No more misunderstandings. Do you ever struggle to decipher your teacher’s sayings? Or perhaps you’re reading a book with lots of unfamiliar words. Don’t waste time scratching your head. 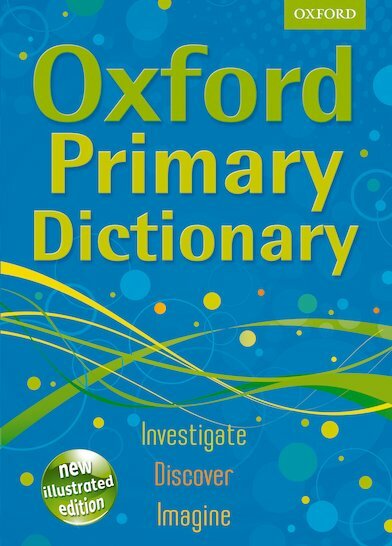 Just open this dictionary: over 30,000 words clearly explained in words and pictures. The simple layout helps you quickly find the words you want, with tips on spelling and grammar. Plus, you’ll love the example sentences from your favourite books. A fantastic English helper: a real must for students and budding authors.